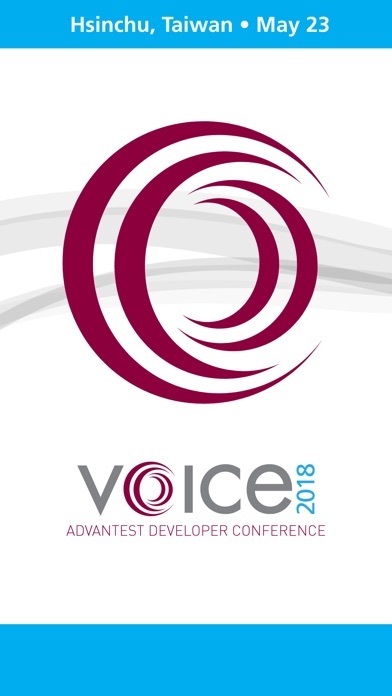 The Advantest VOICE Developer Conference has gone mobile! 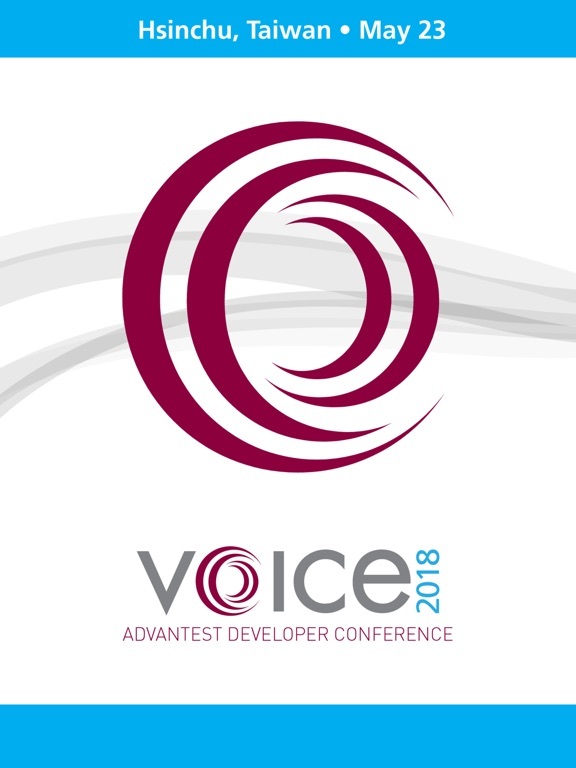 Use this app to access VOICE 2018 technical program details for the Taiwan event, bookmark the sessions you would like to attend, and then rate them afterwards. 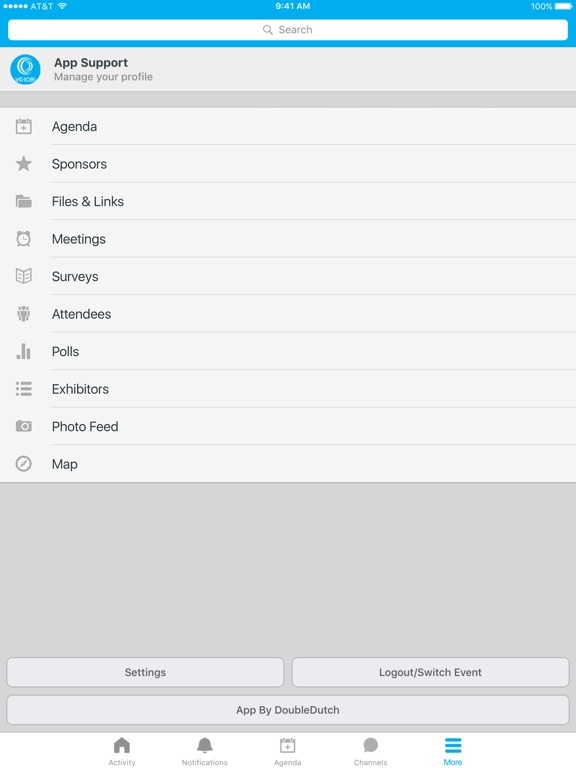 You can also connect with other VOICE attendees via the app to maximize your networking time. 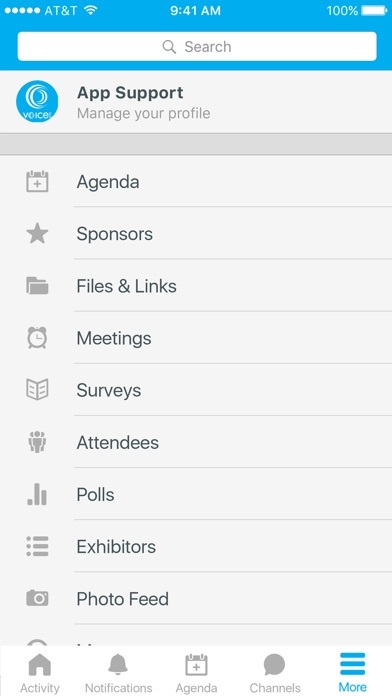 Easily locate information about VOICE sponsors, the event schedule, logistics, and more. It's all here on the VOICE mobile app!